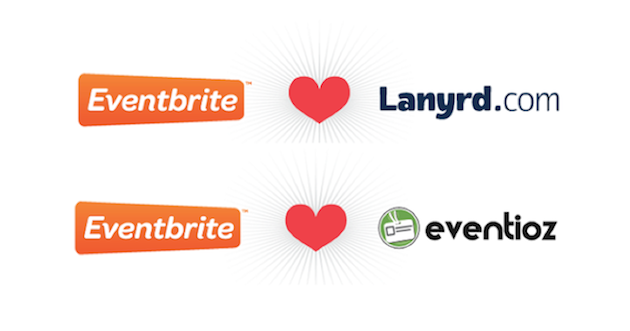 Global ticketing company Eventbrite is announcing that it will be acquiring its first two acquisition since it was founded: London-based event data company Lanyrd and Latin American ticketing service Eventioz. Eventbrite cofounder and CEO Kevin Hartz said that the company has avoided any acquisitions and would prefer to build everything in-house. However, with its new $60 million in fresh funding earlier this year by existing investor Tiger Global Management, Eventbrite is now at the stage and size to acquire companies under its helm. Founded back in 2010, Lanyrd has helped nearly 40,000 events in 148 countries, and it hosts more than 72,000 speaker profiles. To date, it has raised $1.4 million in funding from investors such as Y Combinator, Index Ventures Seed and many more. Eventioz on the other hand, was founded in 2008, and has raised $1.5million from Kaszek Ventures. According to Kevin, the acquisition of Lanyrd allows Eventbrite to incorporate more structured data into its listings, while Eventioz will give Eventbrite a foothold for Latin American expansion. With its first two acquisition, Eventbrite is officially a potential acquirer for all event ticketing platforms, especially if they are the leaders in their respective markets. Other than Eventbrite, eBay owned ticketing giant Stubhub has also been acquiring companies. Back in December 2011, Stubhub acquired local event-discovery and promotion service Zvents for an undisclosed amount. After buying Zvents, StubHub has acquired Peekspy, a Singapore based technology company that produces 3D technology that allows users to drill down to the seat level when choosing their seat for an event. With Eventbrite now emerging as a legit new acquirer of companies, the relative attractiveness of events and ticketing companies has definitely soared.